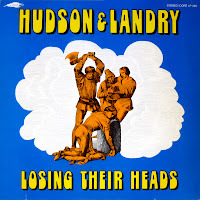 1 comments on "Hudson & Landry - Losing Their Heads 1967"
Wow!! 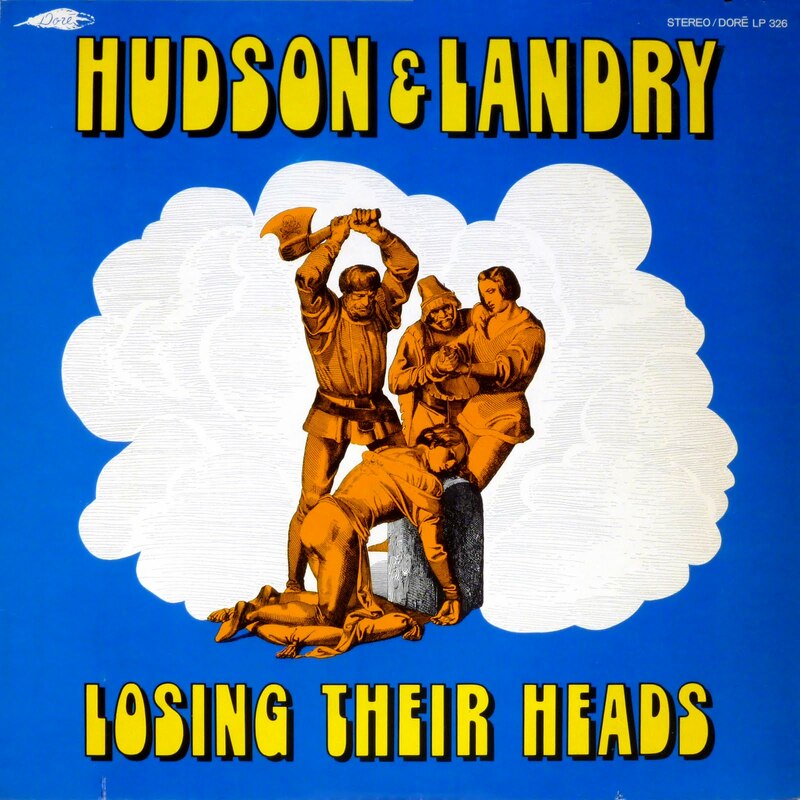 Hudson and Landry - those guys were great. Thanks - any more of these?